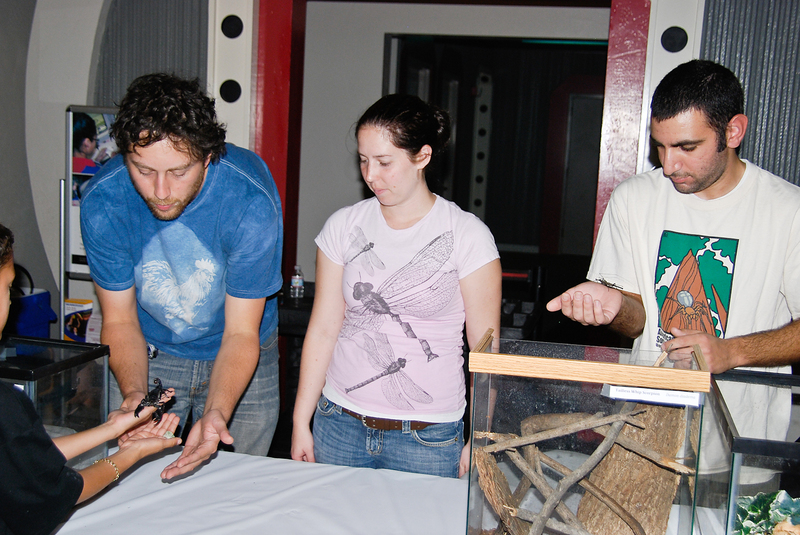 One of our goals in the Hedin Lab is to use our organismal knowledge in public outreach, helping both kids and interested adults to also appreciate and better understand terrestrial arthropods (arachnids, insects, millipedes, etc). 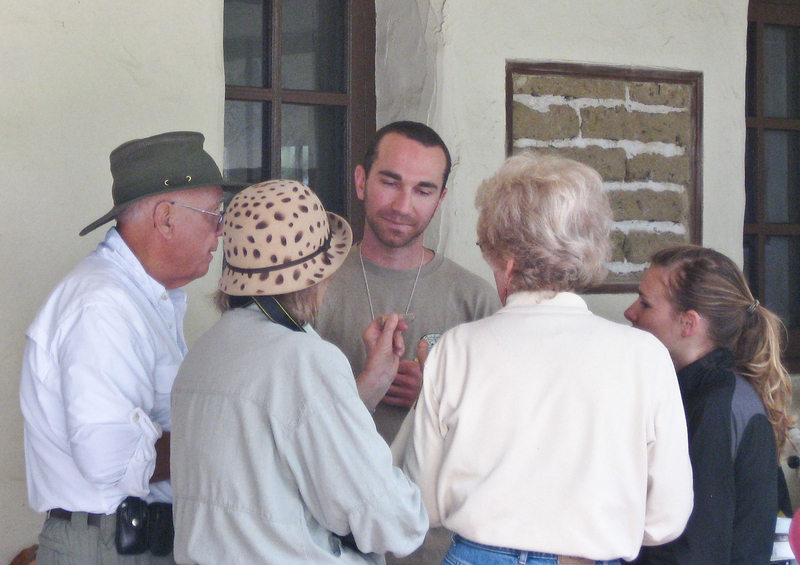 We have participated in many types of outreach, including having high school students visit the lab, loaning insect collections for use by K-8 classrooms, participation in the Reuben H. Fleet Science Center “Grossology” program, and collecting/sorting specimens for the San Diego Natural History Museum 2009 and 2010 Bioblitzes. If you think that we can contribute to your outreach efforts, don’t hesitate to contact us. In particular, if you are a K-12 teacher with an interest in visiting our lab, or having us visit your classroom, please contact Dr. Hedin (mhedin@mail.sdsu.edu).